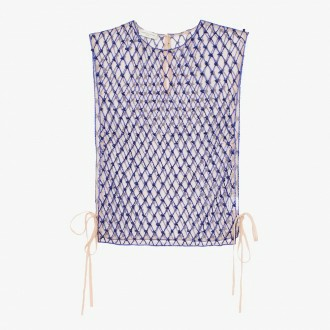 Born in Antwerp in 1958, Dries Van Noten is the third generation in a family of tailors. 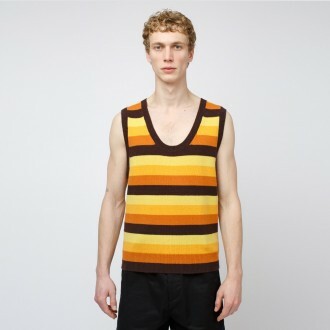 On graduating, he began to freelance as a consultant designer before starting his own collection of menswear in 1986. 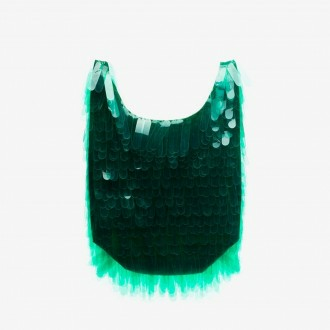 Positive reaction was almost immediate, with orders placed by prestigious customers like Barneys in New York, Pauw in Amsterdam and Whistles in London. 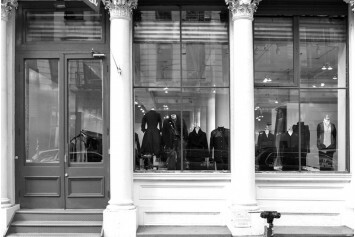 Since then, Dries Van Noten has maintained his independent spirit and has been maintaining the creative integrity of his design process and aesthetic. 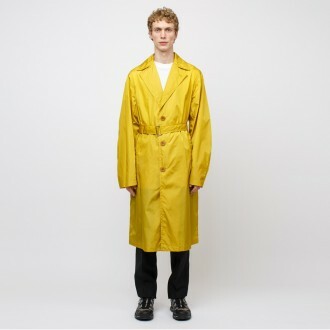 Moreover, he is part of the so-called "Antwerp Six", a group of designers who have become highly influential in the field of fashion, including Walter Van Beirendonck, Ann Demeulemeester, Dirk Van Saene, Dirk Bikkembergs and Marina Yee. 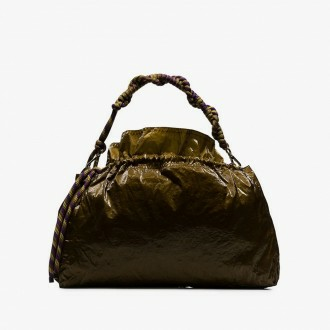 Today Van Noten has six stand alone stores and his collection is sold in over 500 wholesale doors around the world. 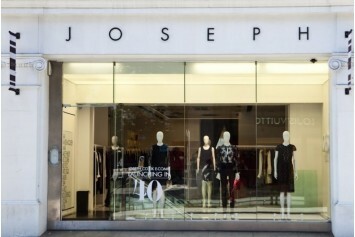 The scale of his business is particularly impressive, given that the designer does not advertise. 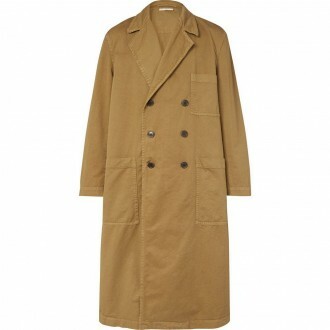 According to him, garments should express the wearers personality without looking out of place. Subtle and elegant, yet unique and beautiful. He tries to propose as many diverse possibilities without imposition, so that people can find something wholly personal and relative to them. 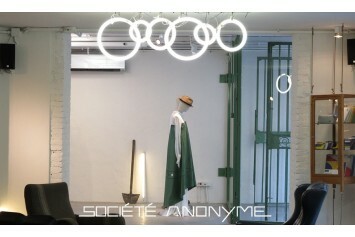 Société Anonyme is a store founded in Florence in 1999 and today has two locations and an online store. The name is a tribute to Marcel Duchamp and Peggy Guggenheim and is also inspired by the most artistic and cultural districts of some of the most important cities in the world.